Vince, Elie, Karl, oh my! 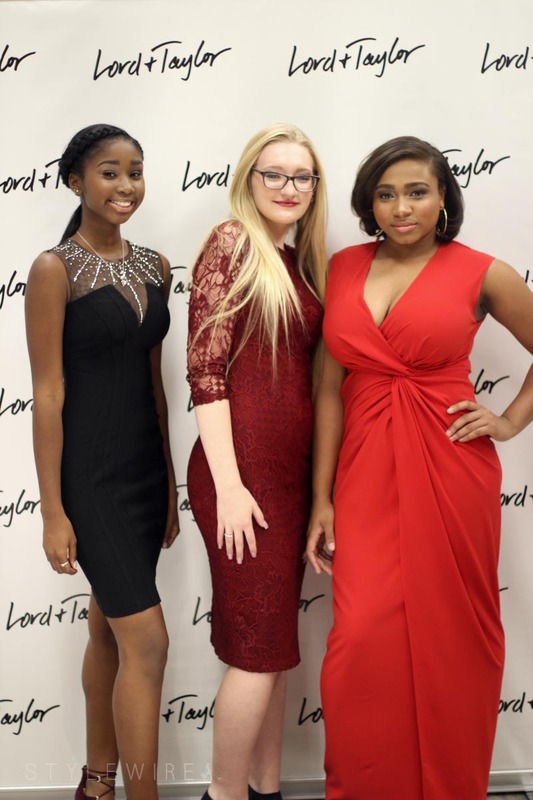 It was a stylish weekend at Lord & Taylor. 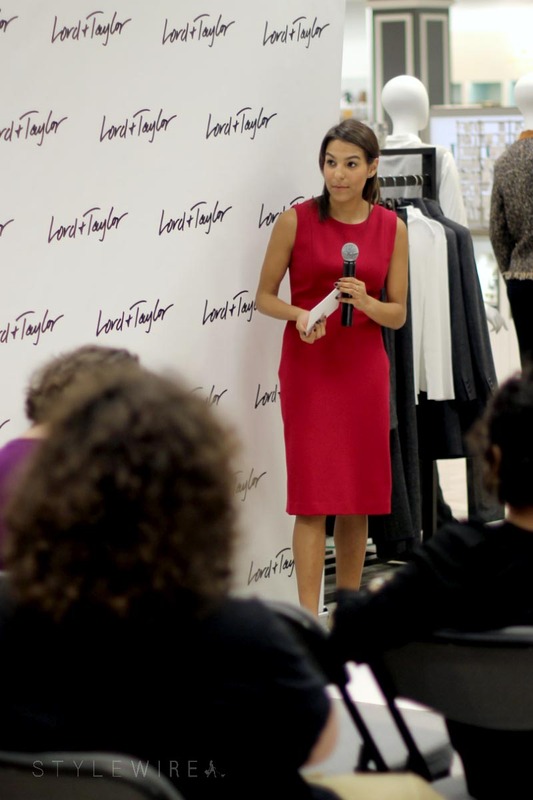 I had the pleasure of hosting the Boston Dress Address event on Saturday; a presentation of some of the newest dress styles for Fall available now at Lord & Taylor and coming soon to the pages of Harper's Bazaar. They shared a variety styles from Betsey & Adam, Badgley Mishka, Jessica Simpson, and others with makeup by Chanel & Bobbi Brown. 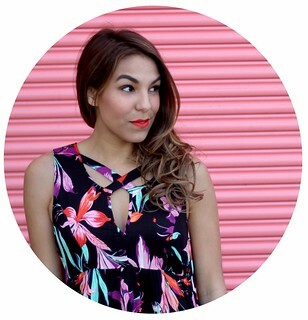 I was outfitted by Lord & Taylor in an Elie Tahari dress and my own Stuart Weitzman heels. The dress has a zip detail in the back that I loved and paired with neutral pumps the look gave off a very Claire Underwood vibe. Hosting these events makes me so nervous, so a sheath dress like this in a bright power color was perfect for the occasion. It was a fab event, thanks to my friends who stopped by to show their support and the staff at Lord & Taylor for organizing such a fun event!